Residents of our Everman, TX apartments can visit here to submit maintenance requests. Please complete the form below and a member of our team will respond to your request as soon as possible. You will also find local utility company contact information and local school information below. Contact our office if you need additional assistance! Welcome to Stallion Pointe. We are proud to be able to provide our residents with modern and efficient facilities and we hope you are as excited about living in them.  Stallion Pointe was designed and built with Green Building features. Below are green features of the building as well as ways that you can utilize the building to enhance the sustainable nature of the facility.